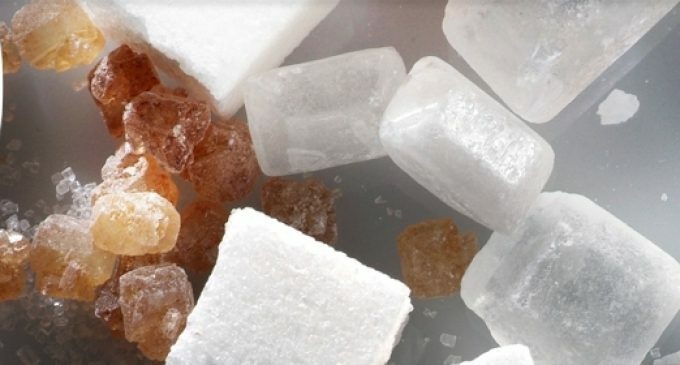 Nordzucker Group will concentrate its sugar production in Sweden at its factory in Örtofta and as part of this process the refinery at Arlöv will be closed. Around €100 million will be invested in the strategy. The project is expected to be completed in autumn 2021. Based at Braunschweig in Germany, Nordzucker Group is one of the leading sugar manufacturers in Europe. The investment means that the production in Arlöv is moved to Örtofta and that the factory in Arlöv is subsequently closed. However, before that, a number of major investments must be in place. These involve both new production methods and new technology and are also an investment in the environment. The first steps have already been taken with an extensive modernisation of Örtofta’s sugarhouse which will be completed before the 2019 campaign. In the years to come, the investments will include building a high rack warehouse, rebuilding the service centre, and a new liquid and syrup facility. “We have come far in the planning and I look forward to being now ready for the next stage. With the consolidation, we not only ensure a long-term sustainable structure in Sweden, we also get a modern factory with efficient energy-optimized production and significant savings in the long term. An important step to position ourselves as a stable, profitable and competitive player in the sugar market,” explains Axel Aumüller, chief operation officer at Nordzucker. The investments mean that energy consumption in the Swedish sugar production can be reduced by 20% and CO2 emissions by 18,000 tonnes per year. In addition, more rational logistics mean that transport by truck can be reduced by 3,200 per year, and an increased part of the transports can be done by rail. Together with the silo, inaugurated in 2017, and the energy-efficiency measures implemented in Örtofta in recent years, the new investments mean that the company has invested around €150 million in strategic projects to secure the competitiveness of Swedish sugar production in the future.